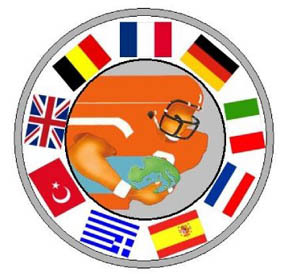 Recently, there has been several inquiries about the next USAFE Football Reunion on the web site. I was in attendence during the 2009 Reunion in Las Vegas, NV. A group of ex-players and coaches on the Rhein Main Rockets mentioned sponsoring the next reunion possiblity in 2011. Mentioned was a couple of East Coast sites: Langley AFB, VA area and the Fort Walton Beach, FL area. Also mentioned was the possiblity of moving the date of the reunion to spring time or earlier in the summer instead of Labor Day weekend. If anyone out there has any information pertaining to the next reunion please share it with the USAFE Football coummunity. If I find out any news, I will keep you all posted via the web site and this forum. My name is Jim Bauman I played for Sembach during the 76 season. I had been permisive TDY to Wiesbaden in 74 and 75 to play ball..Nice to hear from a former Sembach coach! !